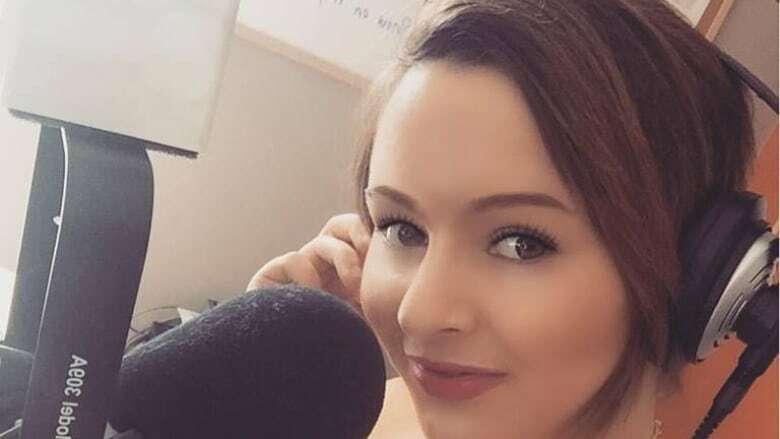 A 24-year-old radio host in Grand Falls says says she was fired by a Bell Media station without warning, only one hour after she shared her struggles with mental illness with her colleagues and gave her supervisor a doctor’s note stating that she needed two weeks off work to adjust to her new medication. Maria McLean was an afternoon radio host at K93 FM in Grand Falls until she was fired on Jan. 12, just one hour after sharing her struggles with mental illness with her colleagues and giving her supervisor a doctor's note stating that she needed two weeks off work to adjust to her new medication. "It's like a nightmare I can't escape, I think about it all day, I think about it when I sleep," said the 24-year-old. McLean said the irony of the situation is that the New Brunswick radio station she was fired from is owned by Bell Media, part of Bell Canada Enterprises, the company behind a national fundraiser for mental health initiatives called "Bell Let's Talk." But McLean feels that talking and sharing her struggles is what caused her to lose her job. "I took that note from my doctor to my supervisor because I was admitting I needed help. "I said, 'In two weeks I am going to be better. I just need this time.' And I was punished for that." 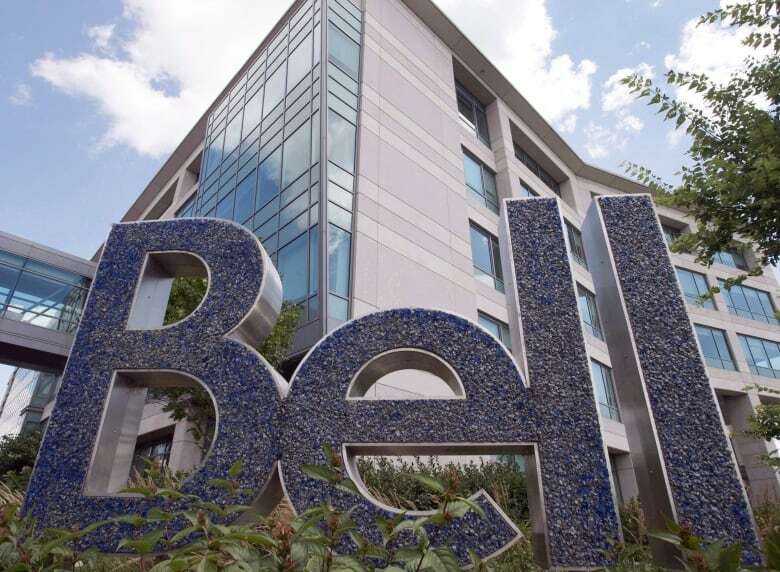 A spokesperson for Bell Media said the company does not discuss specific employee matters. But Matthew Garrow said the company did contact McLean. (Ryan Remiorz/Canadian Press)The former afternoon radio host and ad writer said she was caught off-guard because she thought things were going well at work. McLean said her supervisor, Kirk Davidson, suggested she take over hosting the morning show the summer of 2017. "That was the day before I was fired." McLean said she was never reprimanded or notified that she was not living up to her professional obligations. Davidson declined to comment on the matter. Matthew Garrow, a spokesperson for Bell Media, said in a statement that the company does not comment on specific employee matters. "But we have reached out to Ms. McLean to discuss the situation further and ensure all appropriate procedures were followed in her case," she said. McLean said Tuesday that Bell Media did call her and sent her an email about 15 minutes after the company responded to CBC News. On Wednesday, Garrow reiterated a tweet from Bell Media that stated: "Bell's a clear leader in workplace mental health, and it is of course a fundamental part of our human resources approach. And while we would not normally comment on specific employee issues, I can confirm Bell does not dismiss employees because of mental health issues, in this case or any other. When people make such claims after the fact, we always reach out and offer counselling and other support, and have done so here." McLean moved to Grand Falls from New Glasgow, N.S., last March to work at the radio station. She said her struggles with depression and anxiety aren't new. "Before I started taking medication, which was two years ago, I always thought this was just a weakness that I had to power through." She said she was feeling fine until early this year. "I was feeling really down and it didn't make sense to me. "It felt like a flare-up and it was really affecting me." At the suggestion of her boyfriend McLean decided she should go to the doctor to see what could be done. "I opened up about everything, I told him, 'I'm not myself.'" Her doctor prescribed new medication and gave McLean a note releasing her from work from Jan. 16 though Jan. 29. ​McLean said she went to work and talked to her colleagues and handed the note to Davidson. "That same day, about an hour later I was fired." "I said, 'I can't believe I'm being fired right now for asking for mental health leave.' And what they said was,'That's not the reason, we'll tell you next week.'" McLean said she still hasn't received a reason for her termination. She said the company has agreed to pay her three weeks severance pay, that will go toward her university tuition at Mount St. Vincent University in Halifax where she's studying public relations. McLean checked federal government officials but was told there isn't anything that can be done because she wasn't an employee for 12 months. And as far as struggling with what she calls discrimination during her former employer's public call for de-stigmatizing mental health problems, McLean calls it a tough pill to swallow. "I wish I could just put it behind me, I wish I could just get over it but I can't because I feel being discriminated against is terrible for someone's self-esteem and it's terrible for someone who already struggles." "Bell Let's Talk" donates five cents to "mental health initiatives" every time someone mentions "Bell Let's Talk" on social media on Jan. 25. McLean said she feels the company has the right intentions, but with better treatment during her own personal mental health problems, the company could have put its money where its mouth is.